If you need Local East Plumbing, the chances are that you do not have the time to research thoroughly and find all of your Local East plumbers so that you ensure you get one you can trust. We can assist you to find a plumber from a list of customer assessed and rated services. Local East London Plumbers From £65. Call us now 0n 0207 127 5128. We have locally based Gas Safe register plumbers in East London that can be with you at short notice should you require us. We intend to be with you within 60 minutes of you calling us. We perform both domestic or commercial work and offer extensive plumbing and heating services for both. Our knowledgeable and professional plumbers carry out every sort of bathroom and kitchen installations also central heating maintenance, all at competitive rates. Our expert prefer to use our supplied plumbing parts, fittings, materials and products specifically manufactured by our trusted plumbing suppliers who specialize in tradesmen quality materials. However, we are perfectly pleased installing any product bought by a customer! It is essential to remember in this case, though, that because we can not vouch for the item’s manufacturing, we can not warranty the product. The unknown item could be reconditioned whether it is intentionally or not, it may be made with less reliable materials, and more. Ultimately, if the materials did not originate from our shop or us, we are not confident of the product’s durability. Our Local East London plumbers cover London and surrounding. We are always happy to undertake all kinds of plumbing, heating and drain work and have plumbers in everything from boiler service and repair to energy saving installations. Our Local professionals are waiting to hear from you– get in touch now for an immediate response. Whether you are a property owner, tenant, company owner or landlord, if you’ve got a plumbing emergency– or you need basic plumbing repair or boiler work, we are the company that you need to call. Pick up the phone and dial on 0207 127 5128 now so that we can send one of our certified, experienced plumbers to your door right away. Experience means everything when you require a East London Plumber. Simply because they say they are East London plumbing technicians doesn’t imply they are certified, experienced and well-respected in the community. Our plumbing business has proudly served homeowners and business owner in London for several years. 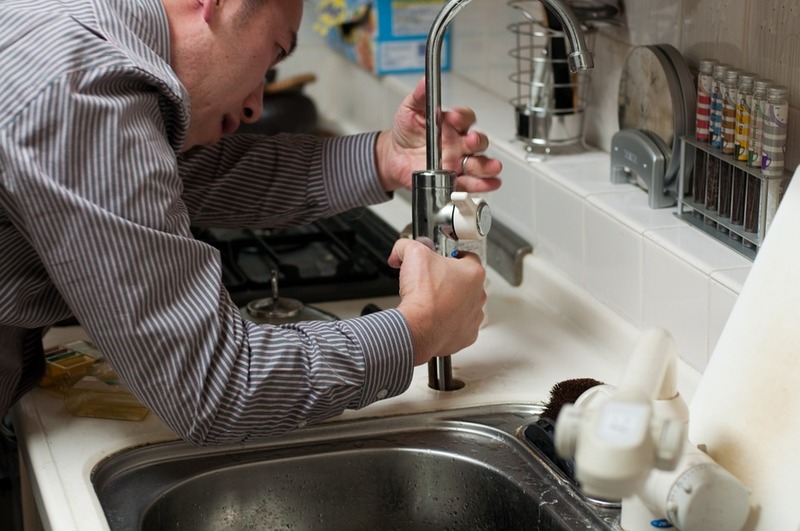 As a reliable East London plumber, we always guarantee a quality job at a reasonable rate. Call us today on 0207 127 5128.